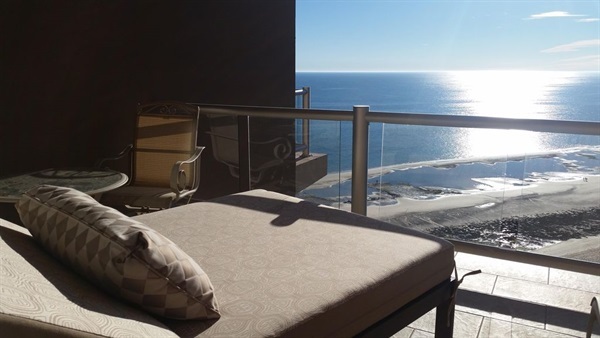 2 bedroom condo in Rocky Point (Puerto Penasco, Mexico) for rent. Located in Las Palomas Golf and Beach resort (the only 4 star resort there). Oceanfront! Ahawatukee owners make sure this condo is in perfect condition for our guests.